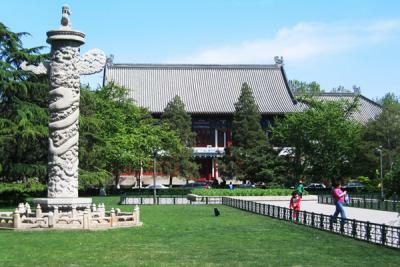 Very few ex-pats are aware that the campus of Beijing (Peking) University is is situated on a former royal garden and known throughout China for its beautiful campuses. 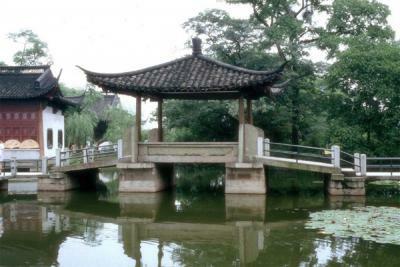 The Peking University's campus site is also situated near the Summer Palace and the Old Summer Palace; the area is traditionally where many of Beijing's most renowned gardens and palaces were built. 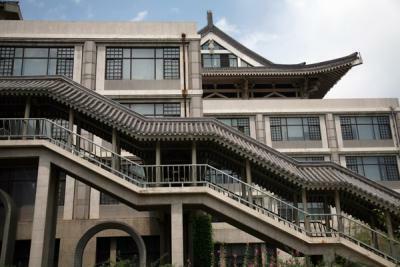 Surrounded by Weiming lake, the campus retains many traditional Chinese-style landscaping including traditional houses, gardens, pagodas as well as many notable historical buildings and structures. 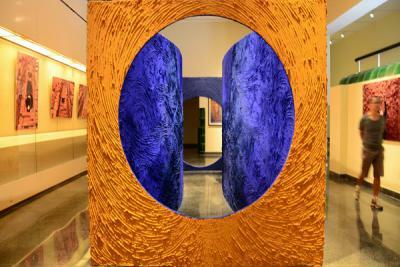 The university also hosts many museums, such as the "Museum of University History" and the "Arthur M. Sackler Museum of Art and Archaeology." Notable items in these museums include funerary objects that were excavated in Beijing and date back thousands of years from the graves of royalties of the Warring States period. There are ritual pottery vessels as well as elaborate pieces of jewelry on display. There are also bones of human remains set up in the traditional burial style of that period. 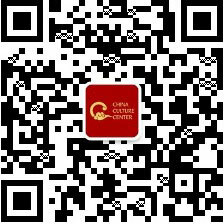 CCC will take you for a stroll through its grounds, accompanied by in depth introduction to its history, education, examine & employment, and famous figures from the University and nearby Tsinghua University. 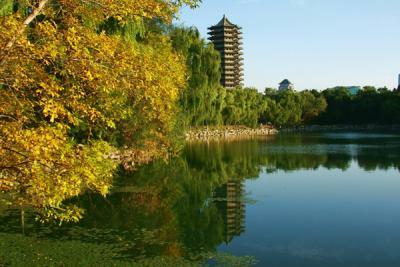 Where: CCC guide meets you with a CCC flag under the Boya Pagoda by the Weiming Lake - the landmark structure of the campus. 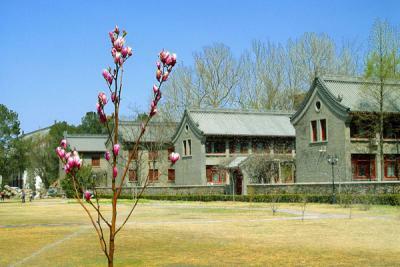 It is near the East Gate of the University. The walk ends also near the East Gate. Most students of the university speak some English, so ask them directions. Or pick you up at your place if you book a private tour with us and transportation is involved. Take subway Line 4 and get off at Beida Dongmen (east gate of the university) Exit D. Then the east gate is just on the left hand side of the Exit D.
Note: you have to bring your personal ID or passport to get into the university.